Here is our new look website – lots of new images of the buildings and the grounds. 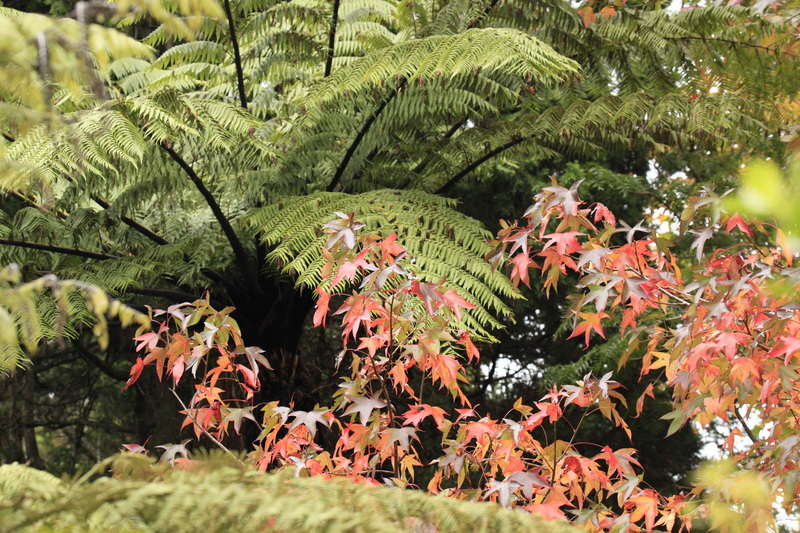 Simon took the lovely home page picture of the autumn maple leaves and punga fern. Winter is well and truly here, but our main building is nice and cosy with the new ducted heating through the main room and all the bedrooms. 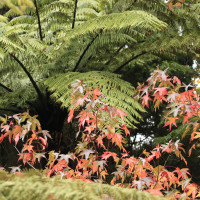 This entry was posted in Events and tagged Auckland, Bella Rakha, Centre, Event, Oratia, Retreat on May 21, 2015 by Martin Doerken.